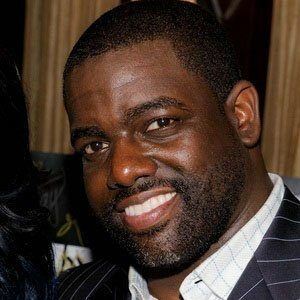 Notable for his work in the R&B and Gospel music genres, this multi-Grammy-winning producer, songwriter, and multi-instrumentalist contributed to recordings by artists such as Dru Hill, Shanice, Kelly Price, and Alicia Keys. 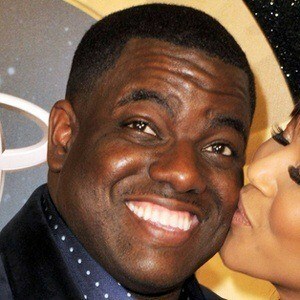 He won his first Grammy for his work on Yolanda Adams' 1999 album Mountain High... Valley Low. In 2008, he underwent surgery for kidney cancer. 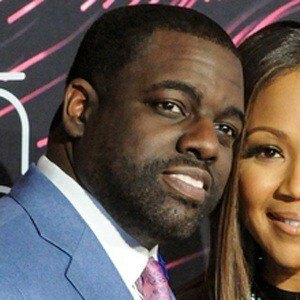 He married R&B singer Erica Campbell in 2001; they have daughters, Krista and Zaya, and a son named Warryn. 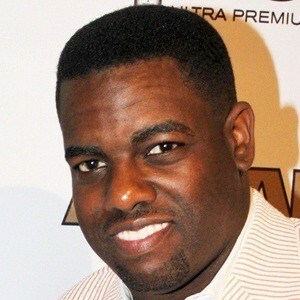 He co-produced the Kanye West track "We Major."